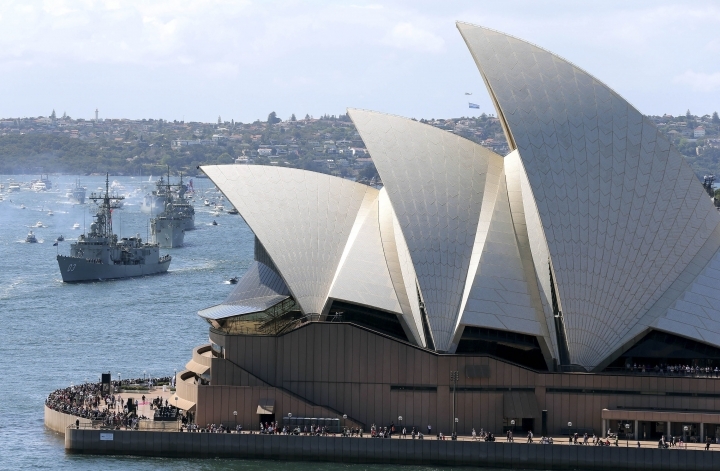 CANBERRA, Australia — Starting a new life in Australia might not come with views of the Sydney Opera House or surfing at the city's Bondi Beach with the government considering a ban on some immigrants from settling in big cities. Tudge would not say how immigrants might be punished if they strayed from where they were supposed to live or whether they might be deported. "We haven't outlined all of the precise details just yet," he said.